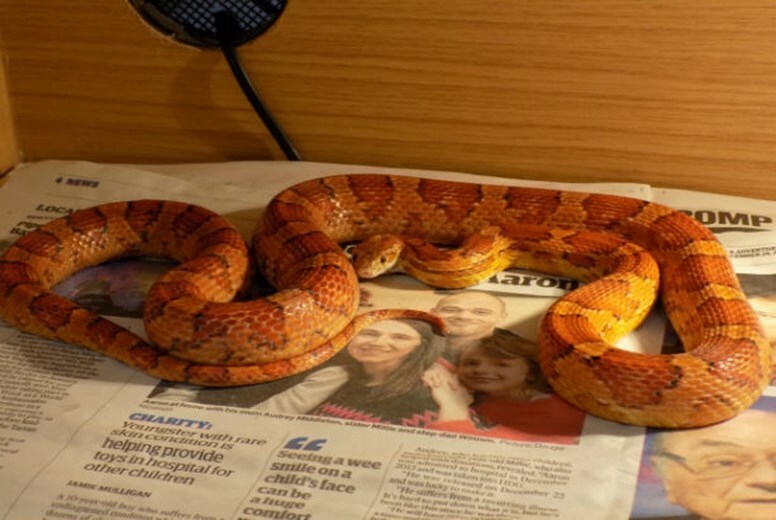 Scottish animal charity, the SPCA is looking to re-home two corn snakes, Jackson and Pip, which are currently staying in its Angus centre. The two snakes, have been with the charity for 164 days but the animal rescue and re-homing centre manager Elliot Hay, was keen to highlight their individual characters. She said: “Jackson is a handsome boy who likes to watch you from afar and to see what is going on around him. “Little Pip is a very placid snake who doesn’t mind being handled and loves to explore. 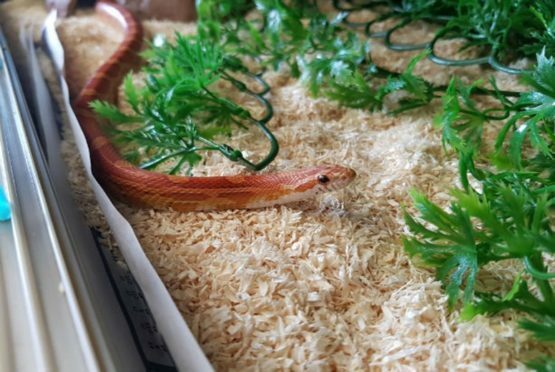 “Pip has eaten well since he has been in with us and we believe he would fit well into most family homes and would even be suited as a first time snake. Anyone interested in offering Jackson or Pip a suitable new home is asked to contact the SPCA’s Angus centre on 03000 999 999.